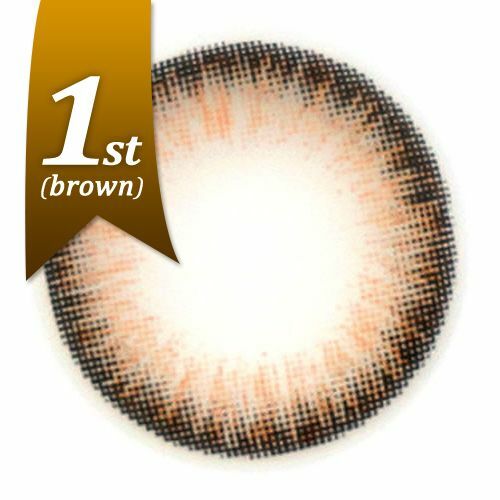 Dueba dm21 brown circle lenses are amazing, cute and natural. Cherry blossoms in your eyes! 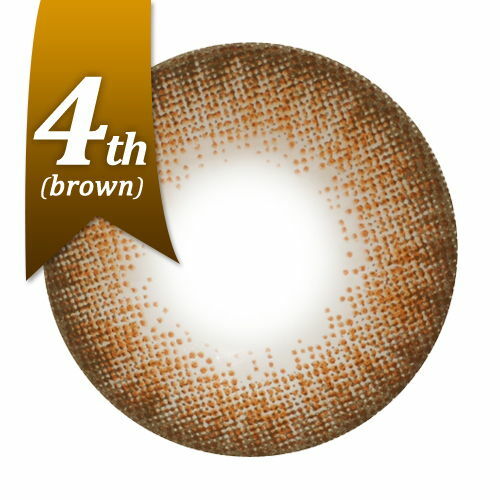 enjoy the enlarging and sparkling effect of DM-21 Brown! Note: All contact lenses which e-circlelens.com distribute are authorized by KFDA(Korea Food and Drug Administration), however, all products must be used and treated properly, or otherwise may cause damage to your eyes. In order to use color contact lenses safely and comfortably, please receive an optical chech up at your ophthalmologist before use, and follow all given instructions.